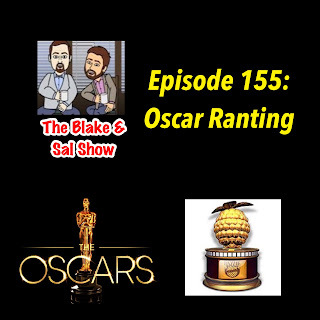 In a show that was supposed to be an Oscar preview, Blake & Kyle rant and vent about the movie scene in 2016. It's fun and entertaining. Oh and there are some award previews as well. After Mark talks about the life and careers of George "The Animal" Steele and Ivan Koloff, him and Blake preview the New Japan Honor Rising shows with ROH stars. Bayley and Naomi are Womens Champions, Bray Wyatt is the WWE Champion, JeriKO broke up and it's just the beginning of Wrestlemania season. Sit back and enjoy as the guys discuss the craziness. 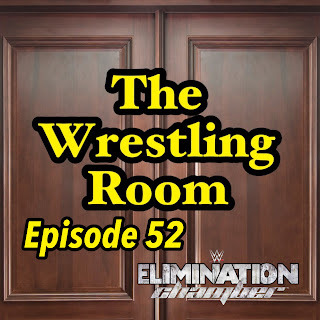 February 9, 2017 ITunes Goldberg is getting a title shot and Mark fanboys about it, the WWE Elimination Chamber is on Sunday and more. This is a fun one recorded a late hour even though Blake doesn't seem to know what episode number they are on. February 3, 2017 ITunesTune In RadioGoogle Play Sunday is the Super Bowl and the guys are very loopy. Recorded after a long night of podcasting, Blake, Sal and Mark completely lose their minds while deciding between the Atlanta Falcons and the New England Patroits. 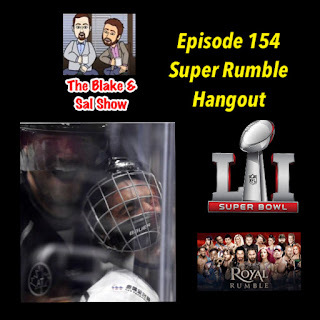 Blake and Kyle return to the air with a reformatted show. 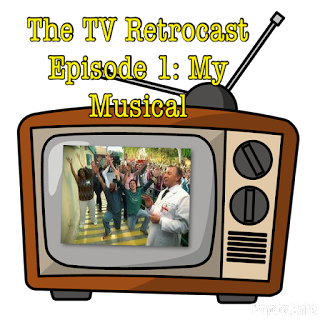 In the first episode they break down the classic episode My Musical from Scrubs season six. It's fun filled, musical and entertaining. To celebrate the NHL's Centennial season, Blake and Scott look back at the instant classic between the Toronto Maple Leafs and the Detroit Red Wings at BMO Field in Toronto, Ontario Canada.